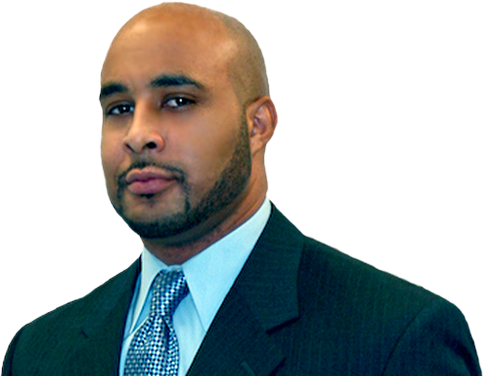 Chris A. Mitchell Jr. is recognized as a multifaceted leader and speaker. As an ordained pastor, business owner and non-profit leader his diverse background has equipped him to empower people from all walks of life. Chris is the Founder and President of The Destined Foundation, a community mentoring and life development firm, focused on providing holistic support for youth and adults alike. He regularly networks with local Pastors and non-profit organizations to impact his community for change. His passion for impacting lives has motivated him to volunteer as an emergency probation officer and board of director’s member for the Friends of the Virginia Beach Domestic Relations and Juvenile District Court. Chris is also the founder and co-owner of 5 Star Driver Improvement Academy an AAA certified and DMV sanctioned driving school. He instructs students of all ages in the importance of driving safely and accident prevention skills. Armed with solid business acumen, years of organizational leadership and a pastor’s heart, Chris has committed his life to seeing others reach their God given purpose.